Rodale, Inc. is a publishing company based in Emmaus, Pennsylvania. 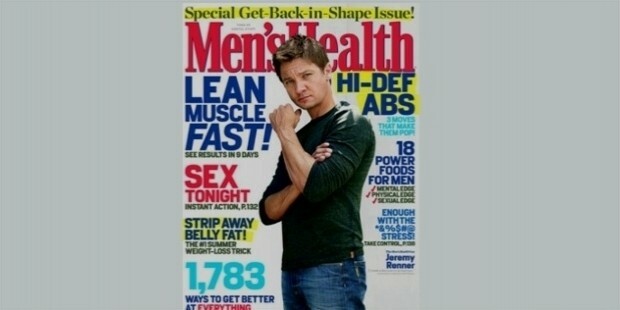 It publishes some of the renowned health and wellness magazines, such as Men’s Health, Runners World, Prevention etc. Other than publishing magazines, Rodale is also known to be one of the largest publishers of books in USA. Some of the well known books published by them include Eat This Not That, An Inconvenient Truth etc. They also have a satellite office on Third Avenue, New York. 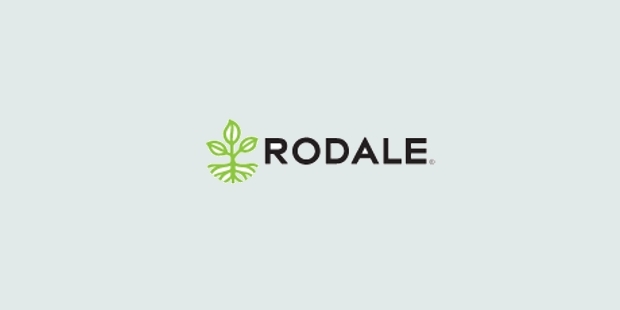 Rodale, Inc was founded by J. I. Rodale in the year 1930. At that time, he was also the partner at Rodale Manufacturing, a firm founded by his brother that dealt in electrical switches. When this manufacturing unit was moved to Emmaus, Pennsylvania, Rodale followed suit and ventured into the publishing business. He started off by publishing a magazine on farming without using chemicals, named Organic Farming and Gardening. The magazine is still quite popular among the readers and has been lately renamed as Organic Gardening. Rodale introduced the health magazine, Prevention, in the year 1950. 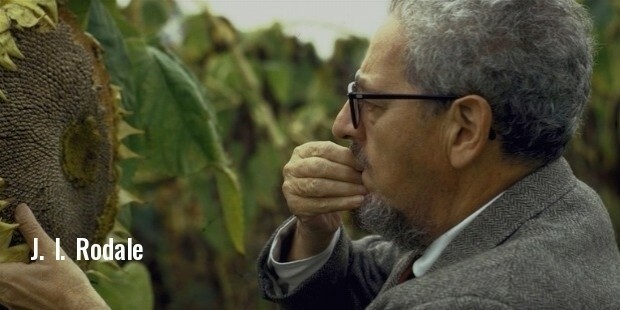 When J. I. Rodale died in 1971, his son Robert D. Rodale took over the company. When Robert was killed in an accident in 1990, his wife, Ardath Harter Rodale, stepped in as the chairperson and CEO. In the year 2000, Steven Pleshette Murphy joined Rodale, Inc as the COO and President. Later he was appointed as the President and the CEO of the company. In 2007, Ardath Rodale gave up her post of the company chairperson and was replaced with her daughter, Maria Rodale. In 2009, she was replaced with Murphy as the CEO and President of the company. Ever since its establishment in 1930, Rodale, Inc has grown into a major publishing house of the United States of America. Though started off as a magazine publisher, it is now one of the largest book publishing companies in the country. Some of the well known magazines published by this organization are Prevention, Runner’s World, Women’s Health, Men’s Health, Children’s Health, Organic Gardening, Running Time and Bicycling. Few of the popular books that has been published by Rodale include The South Beach Diet, An Inconvenient Truth, Eat This Not That, My Prison Without Bars, Fantastic Voyage: Live Long Enough to Live Forever, The Intellectual Devotional, New Rules: Polite Musings from a Timid Observer etc. In 2009, Rodale, Inc. launched a website, RodaleNews.com. This website shares health related news and other information with the readers. The tagline of this website goes, “Where Health Meets Green.” Other than health related write-ups, the website also publishes daily news, videos and other articles. Maria Rodale is the Editor In Chief for this website. Rodale, along with Reveille produced a reality show series known as The Biggest Loser. The show managed to increase health awareness among the people of America. The company is also involved in a number of philanthropic ventures and is working to uplift people in the underdeveloped countries.